We invite you to personalize your decor through candles with different scents, sizes and shapes. Candles are ideal for decorating events, accessorizing indoor and outdoor spaces or giving as gifts. Candles are pieces of art that can make any room more attractive. The lighting of a candle creates instant atmosphere. The combination of light and shadow evokes stories and emotions. A candle’s glow establishes intimacy and provides a feeling of comfort. Come see us. 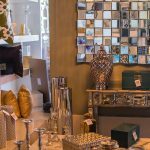 We specialize in accessorizing spaces with candles. 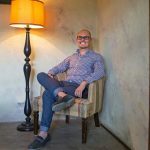 Whether aromatic or paraffin, the variety of shapes, sizes, colors and fragrances provide infinite options for customizing a space. There is always a place that can be transformed by a candle. 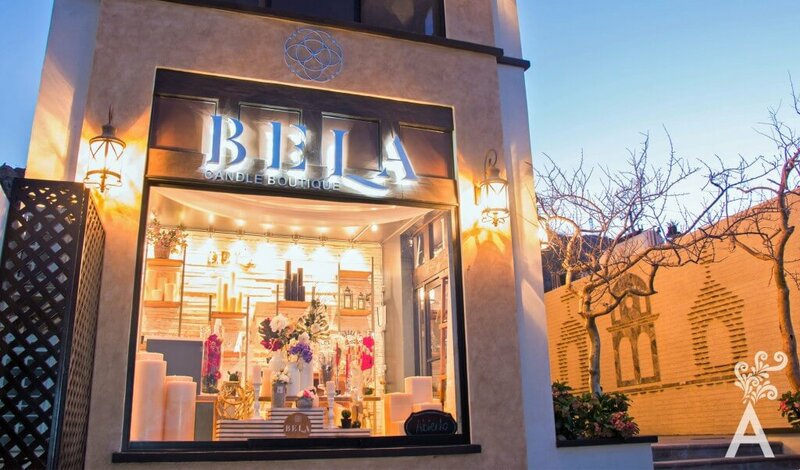 How did BELA Candle Boutique get started? We have always liked candles, their shapes and fragrances. The need for quality candles that last, don’t smoke and add personality to a space led us to open our own boutique. How many candle collections can be found in the store? Actually we have two lines. The aromatic, which come in various fragrances, and a paraffin line. In the latter, we offer a variety of shapes and sizes, including cylindrical, square, spherical, and screen candles. Within the aromatic line which fragrances are available? There are 50 fragrances available that we will introduce. At the moment, we have lavender, wood, sandalwood, grapefruit, tangerine, apple-cinnamon, blueberry, coffee and the favorite, lemon grass. 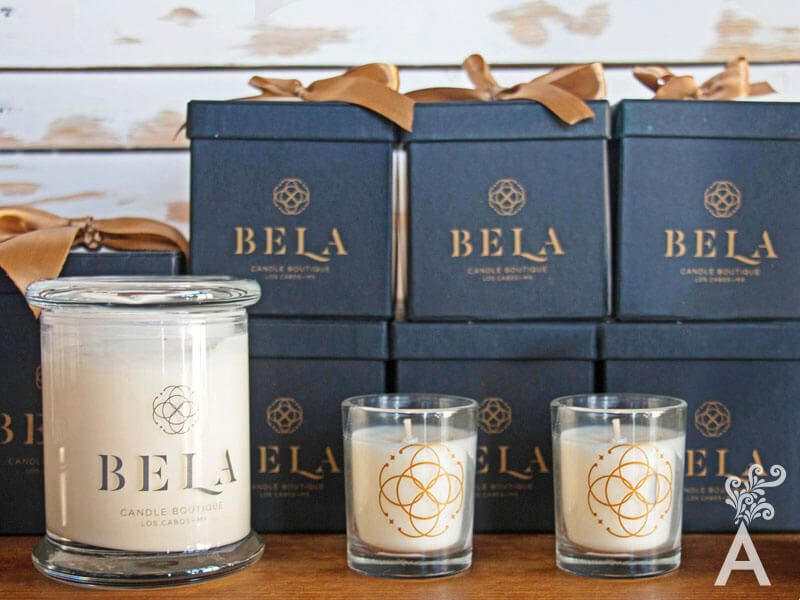 Almost a year after opening, what can we expect from Bela Candle Boutique? A candle workshop will open soon here in Los Cabos.